One on Eighteen holiday house rental offers comfortable, modern accommodation amidst the trees, gardens and river in the refined end of town. We are situated directly across from the established King George Gardens and 200m from the River Restaurant Precinct with direct access to the leafy Ovens River Walk and famous Murray to the Mountains Rail Trail. 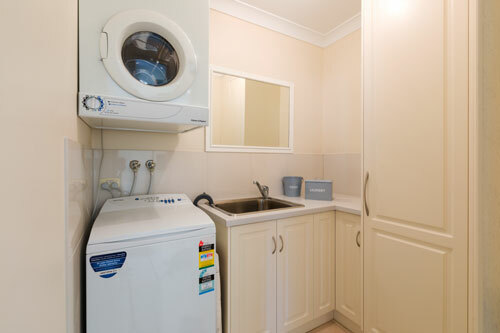 We warmly welcome you to One on Eighteen Holiday Accommodation in Wangaratta. Contact us to make a booking or enquire to stay.